Every year members of the Beatles Fan Club received a Christmas message on a flexi disc, however as the band tumbled towards the inevitable end it became more difficult to get them all together. The last couple of flexis saw them recording their messages separately and them being edited together. 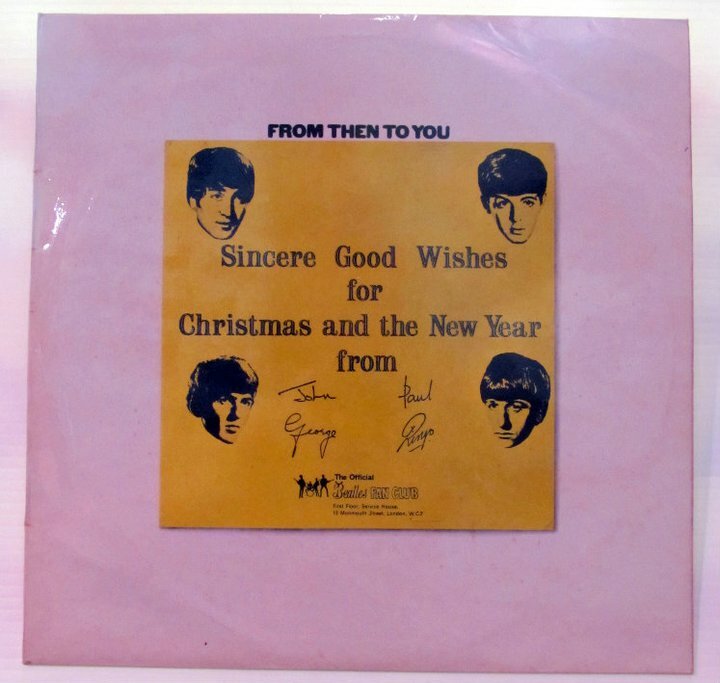 The last Christmas record sent out was a 12" vinyl disc collecting together all the previous messages.